Hybrid Power Modules 50HM1G6AB-47 | ACA TMetrix Inc.
SKU: Modules 50HM1G6AB-47. 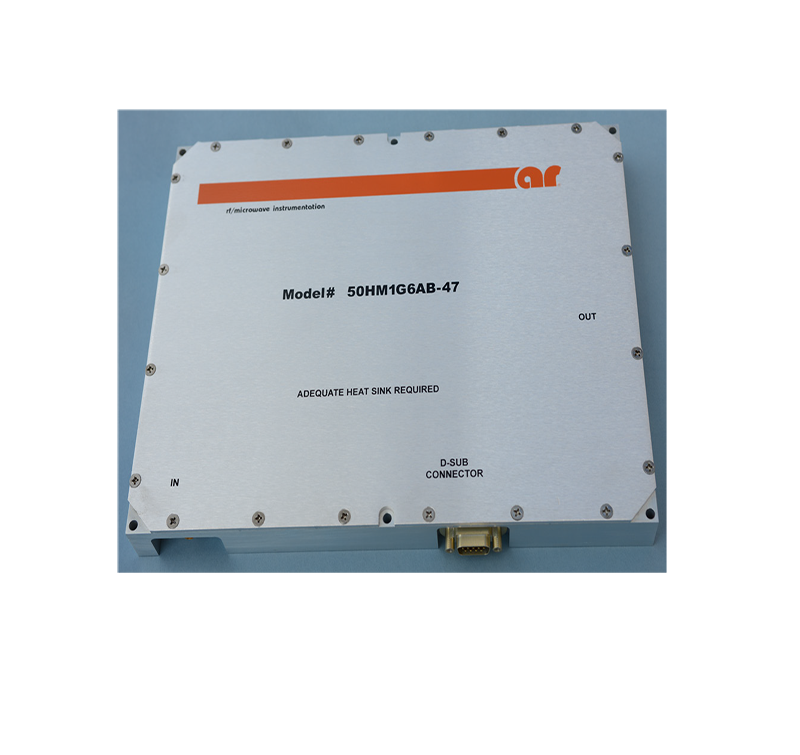 Categories: RF Safety, RF Switches, Signal Generators, Amplifier Research. 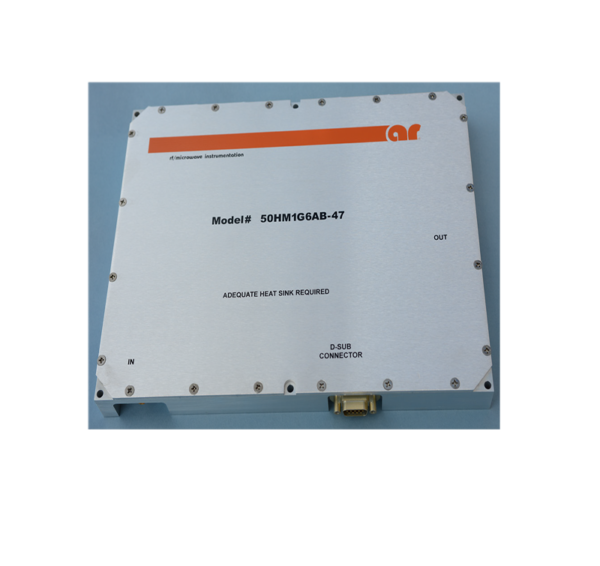 The Hybrid Power Modules 50HM1G6AB-47 is a compact, wide-band, hybrid power amplifier module that covers 1-6GHz. 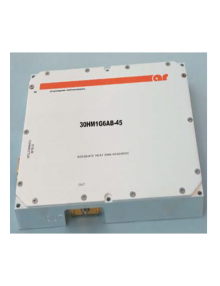 When used with a sweep generator, the Model 50HM1G6AB-47 provides a minimum of 40W of RF power instantaneously from 1-6 GHz with RFIN = 0dBm. Max RF input is +13 dBm.. 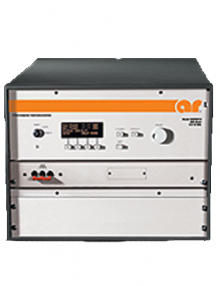 The amplifier circuitry is based on the latest developments in thin film substrates. 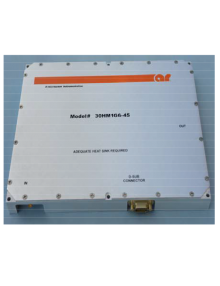 It incorporates plated-thru holes and air bridge technology to ensure optimum RF performance. The active devices are in chip form, eutectic-die attached and wire-bonded, providing solid-state reliability and long operating life. 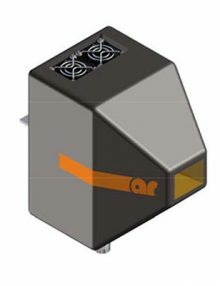 Special materials and process techniques were selected to achieve excellent thermo-dissipation and capability for meeting stringent military-environment test requirements. The module should be bolted to a heat sink for good heat dissipation and have a proper cooling fan to keep case temperature below 60˚C. If case temperature exceeds 80˚C, there will be a thermal shutdown to protect the module.